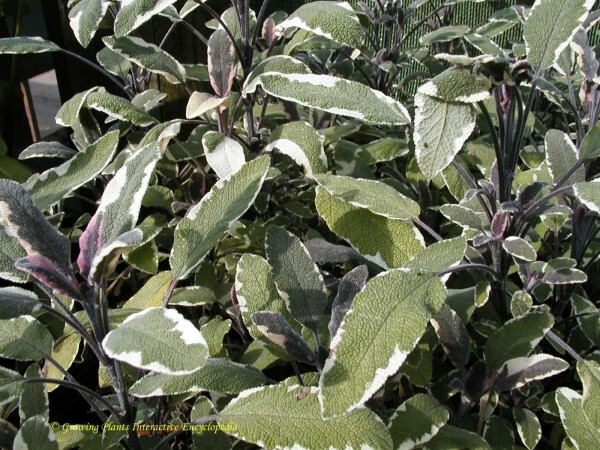 Attractive version of garden sage - oblong grey-green leaves flushed with purple on young growth. Blue flowers will appear in early summer which attract bees and butterflies. 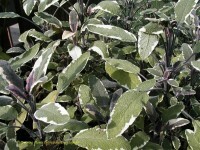 Versatile herb use in stews and stuffing, cut fresh leaves into salad, good for tea.